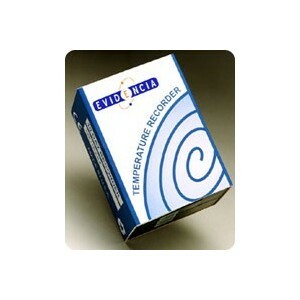 Evidencia’s DryPak mechanical strip chart in-transit recorder is an inexpensive, highly reliable, battery powered device for all your temperature monitoring needs. DryPak generates a permanent strip-chart record of temperature conditions during storage or transit of temperature sensitive products. 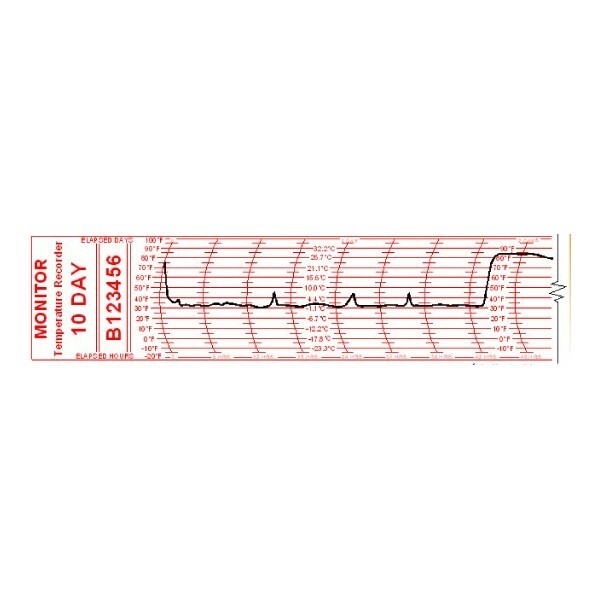 At destination, the receiver simply removes the strip-chart from the monitor and reviews the temperature history of the shipment. 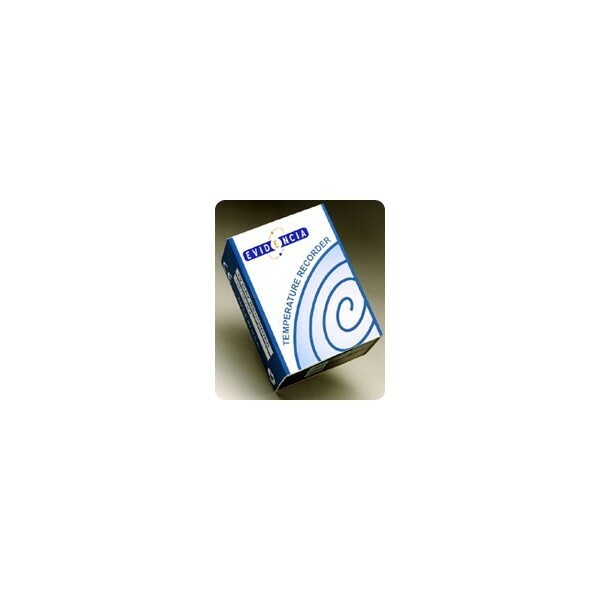 DryPak is ideal when the receiving conditions do allow for connecting a data logger to a PC. DryPak is easy to use and does not require specific training. 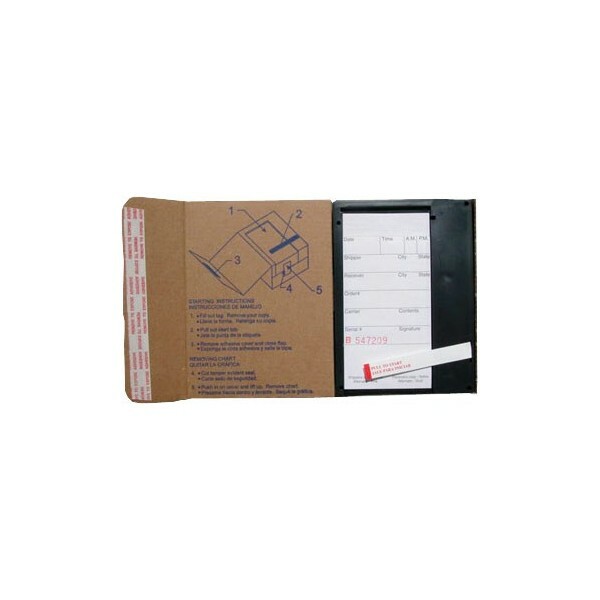 Quick and easy illustrated instructions are printed on the inside cover of the data logger. When you are ready to review your data, a quick glance at the printed chart will give you a clear indication of the integrity of your cold chain. Always in stock! We can quickly ship DryPak to you anywhere in the world. - Convenient size – fits anywhere! Calibration : CE mark by T.U.V., tracebale to N.I.S.T.